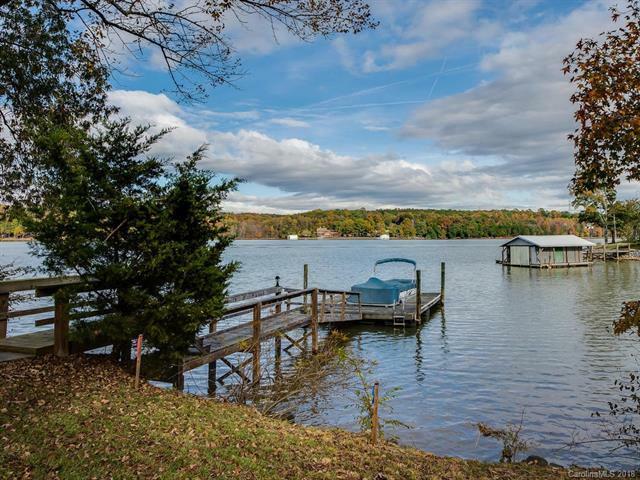 Rare opportunity to own a Waterfront 1-acre cul-de-sac lot WITH DOCK on Lake Wylie! Beautiful panoramic views. Build your dream home or remodel river camp. HOME SOLD AS-IS. Septic and water well are located on property. Recent survey is attached.